Quite simply, you’ll want to wear theses every day. Diamante styling makes them easy to dress up or down for almost any occasion. 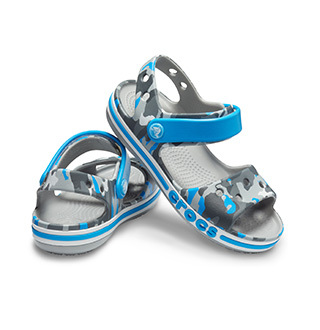 Because the embellishments are molded into the design, you won’t have to worry about them ever falling off. Pair these with capris for lunch with your friends or slip into them on your way to the beach in your favorite swimwear. 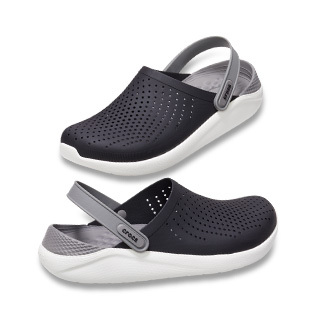 You get a little bit of height with the wedge shape, and the comfort of the Croslite™ footbeds means you’ll spend all day with a smile on your face. "Happy with it . Very comferrable sandles"